Ege Ersoz is the author of Business Automation Tutorial. His prior experience includes a long stint at Laserfiche, first as a Software Support Engineer, then as a Sales Engineer. During this time, Ege taught numerous classes on Laserfiche at regional training seminars and conferences, and helped countless customers and Value Added Resellers get the most out of the platform. After leaving Laserfiche, Ege joined Zeno as a Senior Solutions Architect. In 2017, two of Ege’s Laserfiche clients won Run Smarter awards and were recognized at Laserfiche Empower. 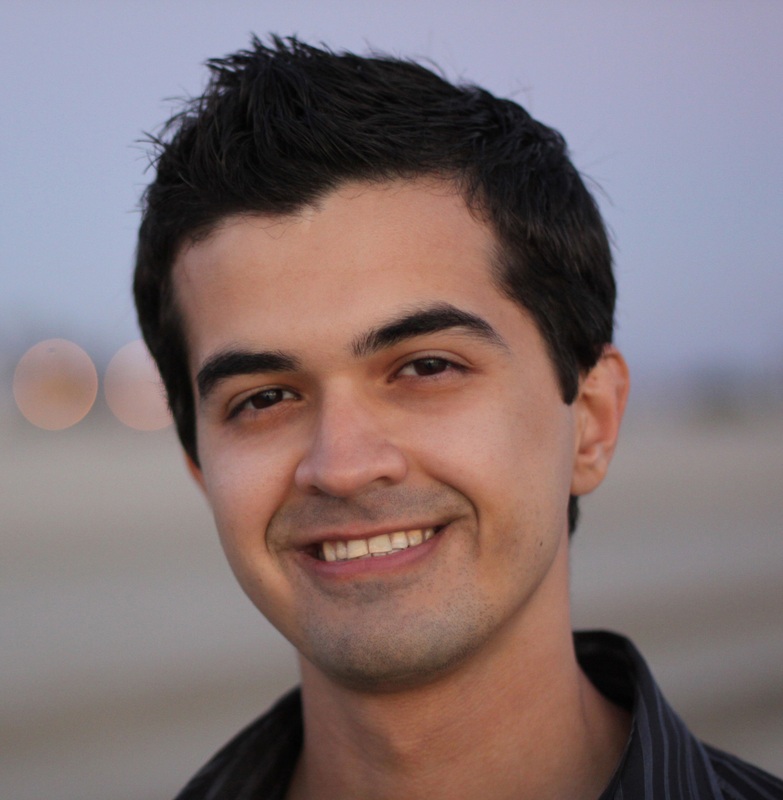 Ege is a University of Washington alumni and has a Bachelor of Science degree in Informatics. What version of Laserfiche should I be on for this tutorial? 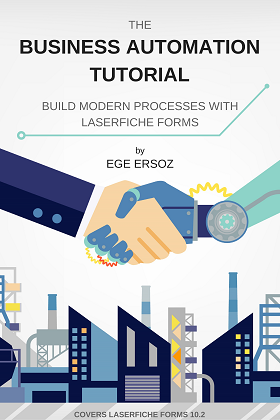 This tutorial covers Laserfiche 10.2. You don’t have to have it installed - the tutorial dedicates an entire chapter to installing and configuring everything needed. Can I follow this tutorial on my company’s production system? You can, but it’s not recommended. Logistically, you would have a much easier time following the second chapter to set up an isolated training environment.